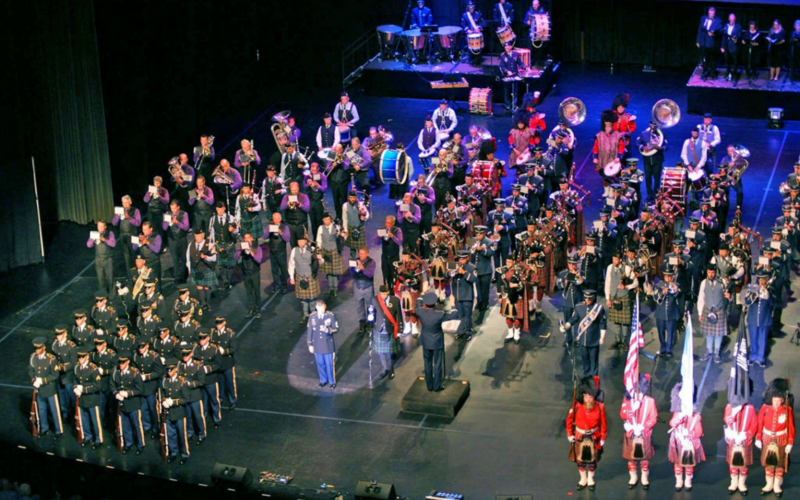 The Pikes Peak Brass Band champions the continuation of music in community and educational settings, inspiring a new generation of audiences by striving to achieve the highest possible standard for excellence in musical performance. 3 NABBA Competitions, 3 Top Finishes! 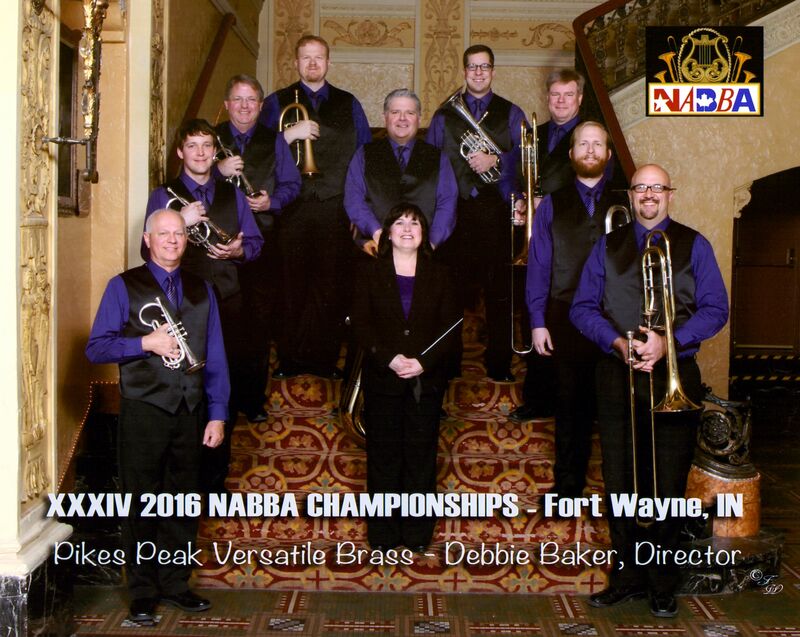 27 Jun 17 - The Pikes Peak Brass Band is pleased to announce their second place finish in the 2017 NABBA competition, 1st section! This marks their third consecutive top three finish at the NABBA contest. Their debut appearance in 2015 resulted in a third place finish, which catalyzed their resolve to return and improve their standing. After much diligent preparation and dedicated effort, the band placed 1st in 2016. The brass band website 4barsrest.com reviewed the contest, describing the PPBB's performance: "the Music Director [Debbie Baker] carefully controlled the dynamics in renditions of the set-work, 'The Alchymist's Journal' and their own-choice of 'A London Overture', which featured excellent soloists and a free flowing sense of musicality." With 33 large brass bands performing at NABBA this year, the competition quality was at an all time high. The 1st section included the four bands responsible for claiming the section title from 2008-2016, a rare circumstance indeed. "It was a privilege just to be considered amongst the 1st section competitors this year," said PPBB President, Keven Stewart. "To be in the top three for three consecutive years in such a competitive climate is truly an honor. The credit for our success rests with our music director and all of our musicians, who's dedication and diligence manifest the highest possible standard for excellence in musical performance." 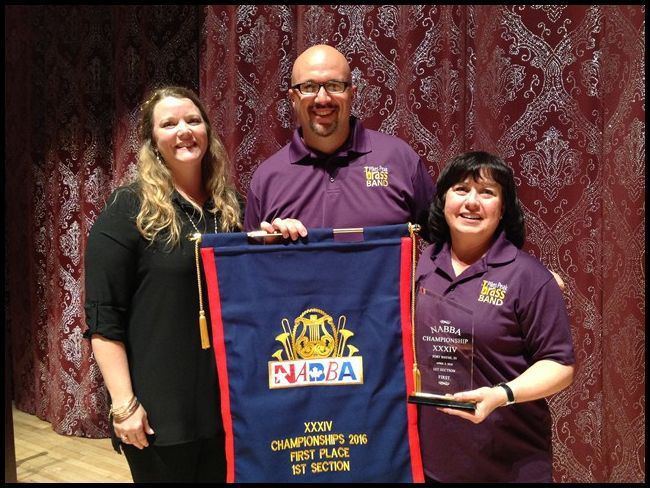 Congratulations to the Pikes Peak Brass Band! 3 Time 10-Piece National Champions! 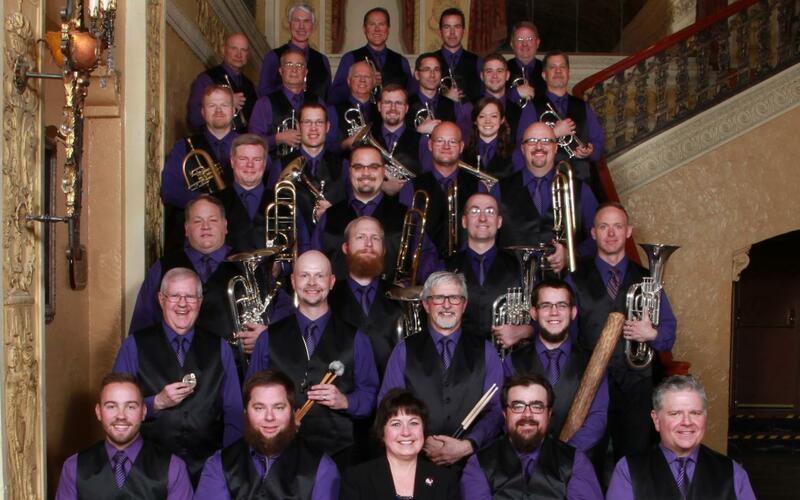 For the 3rd year in a row, the Pikes Peak Versatile Brass, a sub group of the Pikes Peak Brass Band, was awarded 1st place honors in the NABBA 10-Piece competition. The PPVB performed Henri Tomasi's work Fanfares Liturgiques, a dynamic and powerful piece for 10 piece brass ensemble, arranged by Keven Stewart. The original work features 4 horns in F, which was played magnificently by flugal horn, tenor horn, euphonium, & Eb tuba. This years 10 piece competition included first time entries from several of the top bands in North America.